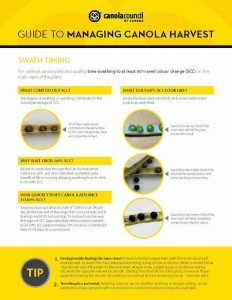 What canola production practices would you like to improve for 2019? Our Top 10 covers important and timely topics to consider, with notes on upcoming presentations and links to learn more. 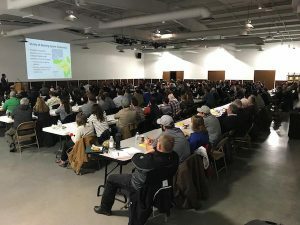 It’s hard to believe, but some people still haven’t seen this amazing “Clubroot of Canola Disease Cycle” video. 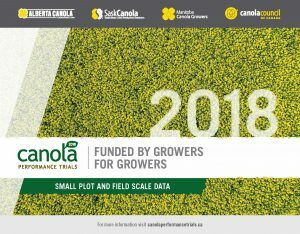 The 2018 Canola Performance Trials (CPT) small plot and field scale data booklet is now available on the CPT website. The official exam period for our annual quiz is closed, but you can still test your knowledge. ANSWER KEY is now included. Register now for the Canadian Crops Convention: Leading Change, March 5-7 in Montreal. 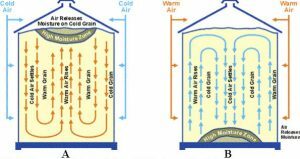 The event combines the Canola Council of Canada Convention with the Canada Grains Council Symposium.